Leap into spring with these hot-off-the-press design books. We're almost as excited for these spring books as we are for the end of winter! 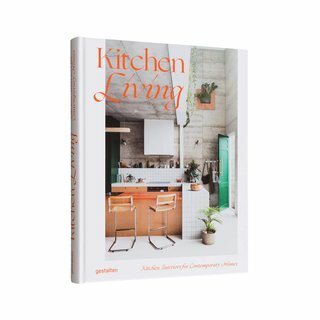 From kitchen design books to tomes on sustainable architecture, Bauhaus history, and floral arrangements, take a look at some of our most anticipated reads that just hit store shelves. The kitchen is the heart of the home—it's a place not just for cooking and creating, but also for gathering, learning, and experimenting. 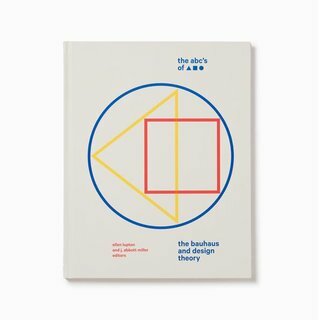 First published in 1991, this book collects a series of essays about the legendary Bauhaus school founded in Dessau, Germany. The compiled texts discuss topics ranging from psychoanalysis to geometry, early childhood education, and popular culture. In four distinct chapters—Lost, Forgotten, Reimagined, and Transformed—this book examines structures and buildings at all stages of neglect, with ample case studies along the way. 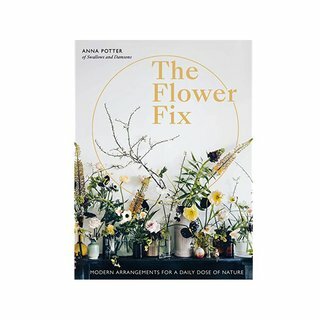 Get into the spring groove with The Flower Fix—a practical guide to using flowers in your home to foster mindfulness and positivity. 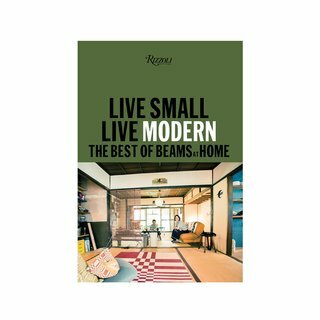 From the influential Japanese retailer BEAMS, this book—published in English for the first time—profiles over 100 homes to show how small spaces can be designed, organized, and adorned without sacrificing style and personality. 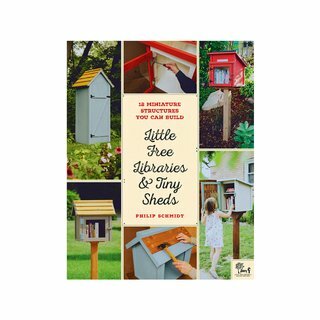 Wether you’re a talented DIYer or you've just caught the bug, Little Free Libraries & Tiny Sheds is a trove of inspiration and knowledge for building pint-sized structures. 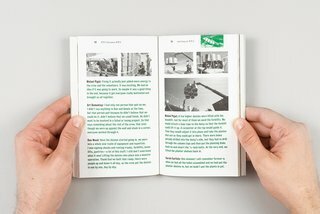 It covers planning, design, tools, techniques, and materials with colorful photography and descriptions. 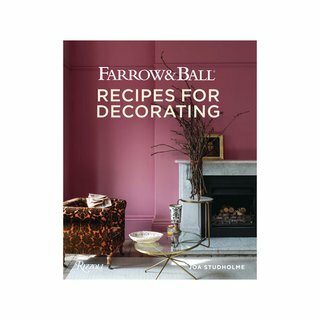 If you hear the name Farrow & Ball, you probably think of paint buckets filled with creamy whites, buttery yellows, and deep aubergines and greens—the colors popularized by the influential and pioneering English paint company established in 1946. 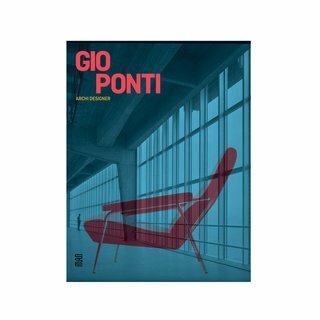 Spanning the prolific architect, designer, and editor’s entire career, Gio Ponti: Archi-Designer is the companion book to a recent exhibition at the Musée des Arts Décoratifs in Paris. 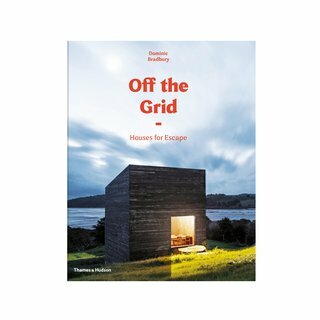 Off the Grid looks at some of the most innovative—yet remote—modern homes across the globe that combine creative design and cutting-edge technology. 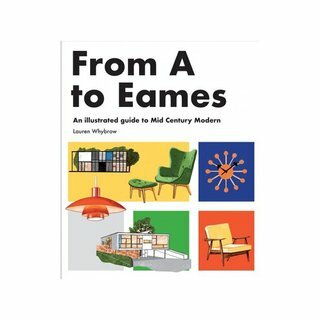 Balancing fact and fun, this book uses the alphabet to tell 80 stories about midcentury modern design. 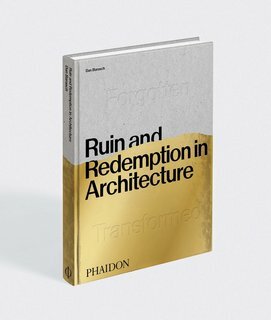 Related Reading: What's Your Favorite Book on Design or Architecture?